This is such a great addition to the many programs that UAT students can use and learn while at the University. One of the things I love about UAT is their continuous improvement of classes and the curriculum. UAT strives to make sure that their students are the most prepared for the industry by doing things like this. By making sure that we, the students, have the programs, knowledge, practice and skills that the industry has. As of next semester students will get the opportunity to learn and use Substance Painter, a key program in AAA games. Students will now be able to experience this program before they get out into the industry and be able to create amazing portfolio pieces for when they graduate. 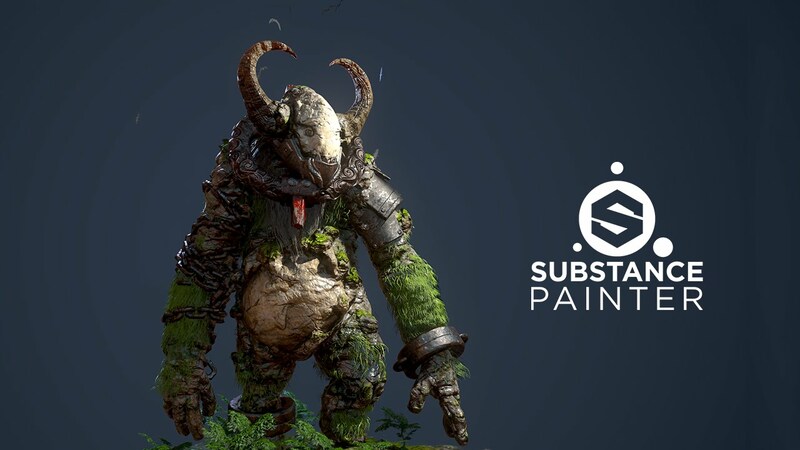 Substance Painter has gotten enormously popular in the game industry. For those who don't know what it is, let me explain this to you in detail so you know why this is such an important asset to students here. When it comes to 3D modeling, the past pipeline was that you would 3D model an object, character, or surface. From there you would have to go through the sometimes painful process of unwrapping. The best way to explain unwrapping is like doing papercraft (see photo below), we are taking the skin of the object and making it flat to draw on. 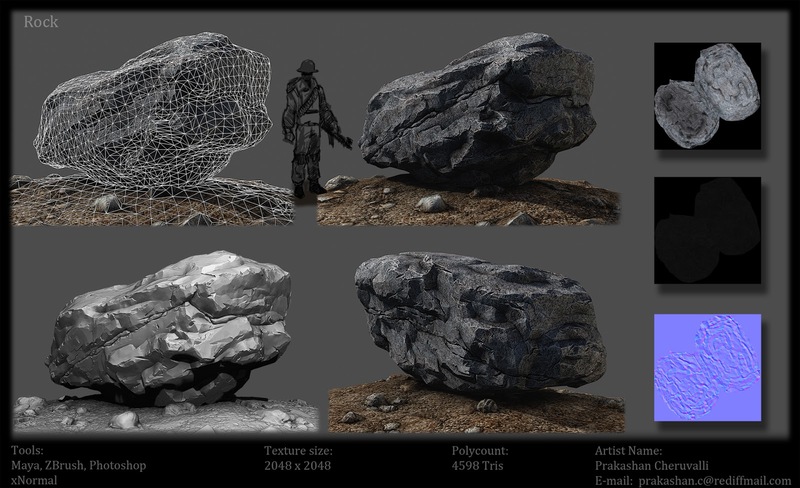 What we do when we unwrap is make sure that we can apply a texture or a drawing onto an object without it getting stretched or distorted due to the weird angles most models have. During this process you have to be very careful and attentive to how much detail is going to be put into each area that you are unwrapping. After unwrapping comes the texturing. Texturing is like painting on the 3D model. In the past we would paint on top of the flat images called UV maps that would be the result of unwrapping. From there we apply the UV map back onto the model to see what it looks like and make edits to he details by going back and forth from the 3D program and Photoshop. With Substance Painter, not only is your pipeline easier but you no longer need to go between Photoshop and 3ds Max. With almost everything you do, it can be done in Painter. This is an amazing program that once you unwrap and bring your model into Substance Painter you can paint right on it. It almost gets rid of the middle man entirely by letting you paint right on the model instead of going back and forth between programs and save files to make sure your texture lines up. I definitely believe that Substance Painter helps you make your textures more prominent and unique. since you can paint directly on the model you can customize every object to what you want it to be. Check out this gallery here to see more amazing work done in Substance Painter. Just from the photos and what I've explained I'm sure you can see why this is such a great asset for the students at UAT and just how amazing it is for us to be able to use it 24/7! Since this is my last semester I'm considering taking advantage of the Lifetime Learning here at UAT to audit a game texturing class again to learn this program and test it out even as an alumni.